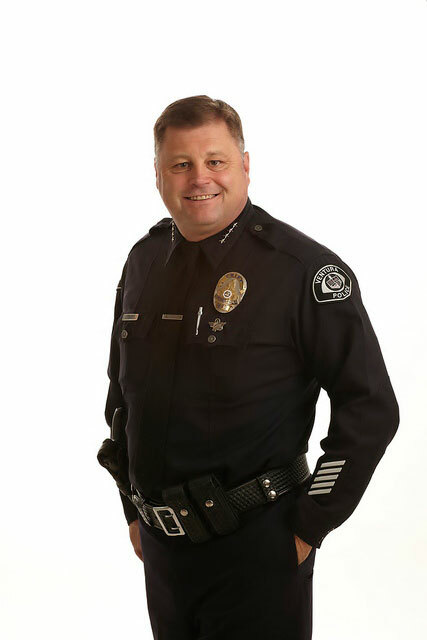 I am pleased to invite you to consider becoming a member of the Ventura Police Community Foundation (VPCF). 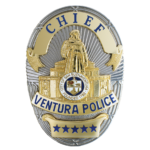 The crime fighting team of the Ventura Police Department is fortunate to have the confidence and support of the community we serve. The VPCF is a 501(c)3 and was established to provide the opportunity for community and business members to support programs and initiatives that will improve the quality of life and safety in our community. The VPCF Executive Board works closely with the Police Department to identity needs to support and expand programs, such as Police Activities League (PAL) afterschool programs, police volunteers and community safety programs. VPCF also works to raise money to help the police department obtain equipment and technology, not otherwise funded by the City that helps to improve our crime fighting capabilities and keeps our officers and community members safe from harm. Each day Ventura Police Officers are contacted in public by supporters such as you and thanked for their efforts in protecting and serving our community. I am honored to have the support of the VPCF and its members to further support the efforts of the brave men and women of the Ventura Police Department.